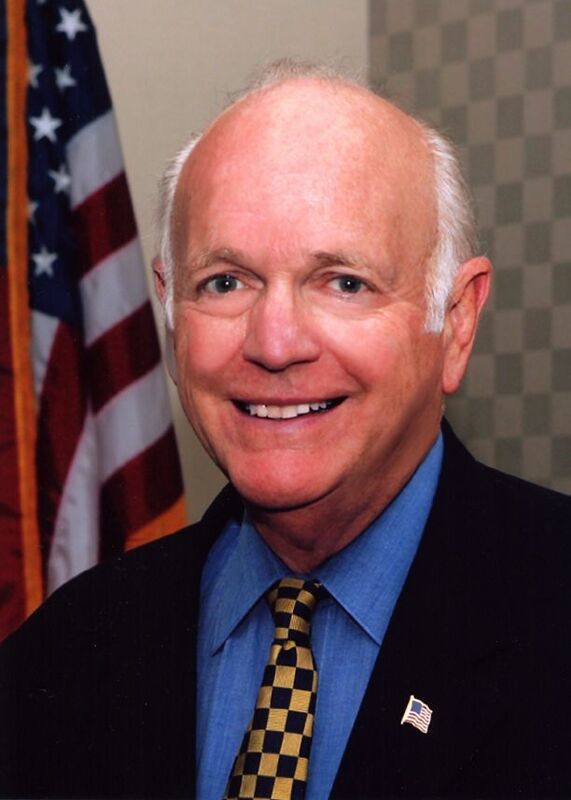 Dennis DeConcini is a former Democratic U.S. Senator from Arizona. The son of former Arizona Supreme Court Judge Evo Anton DeConcini, he represented Arizona in the United States Senate from 1977 until 1995.